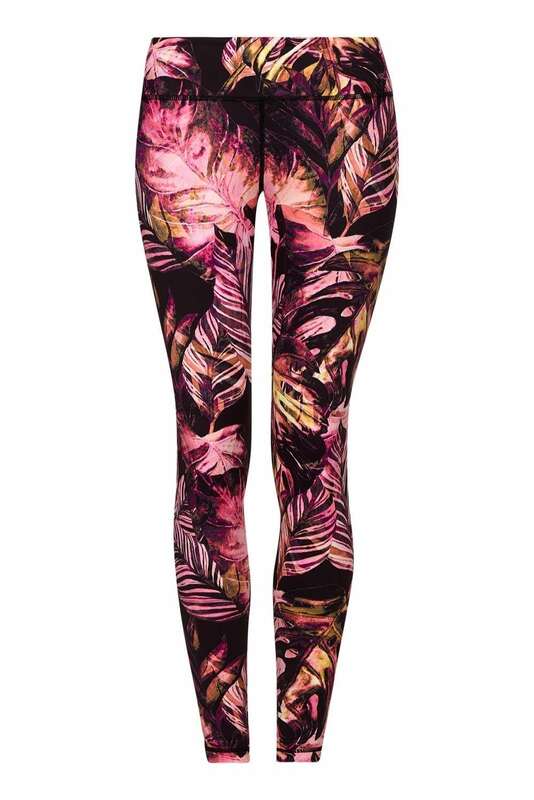 Yogaleggs Coral Palm are a gorgeous addition to our spring yoga pants collection, with a beautiful palm printed design these leggings will stylishly take you from studio to street. Our yoga leggings are made of high quality, breathable, moisture-wicking, antibacterial fabric with compression components designed to keep you cool and dry throughout your day. Yogaleggs are lightweight, silky soft and super comfortable. Made of lush fabric which is quick drying and no need to iron. Stay stylish through spring and summer with this super palm printed yoga pants. And if yoga is not your thing, rest assured they are great for pilates, running, barre and for like-minded gym bunnies.